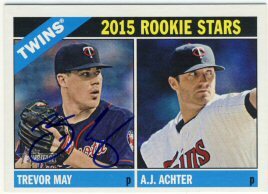 It took three months, but I received a return from Trevor May that I sent to him during Spring Training back in February. Thanks Trevor! 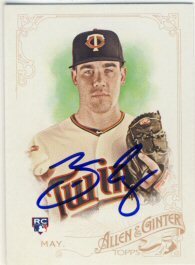 This makes 3 out of 12 requests that have come back from Twins' Spring Training this year, joining Kennys Vargas and Eduardo Escobar.